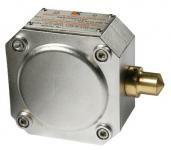 For use with T&D’s offering of process heating equipment are a number of temperature control solutions and accessories. 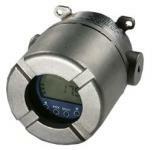 Ambient sensing thermostats, surface sensing thermostats transmitter enclosures, temperature limiters and many more are available for use within either safe or hazardous area applications. Weatherproof options are also available, contact T&D for more information and to help identify the most suitable control method for your requirement.